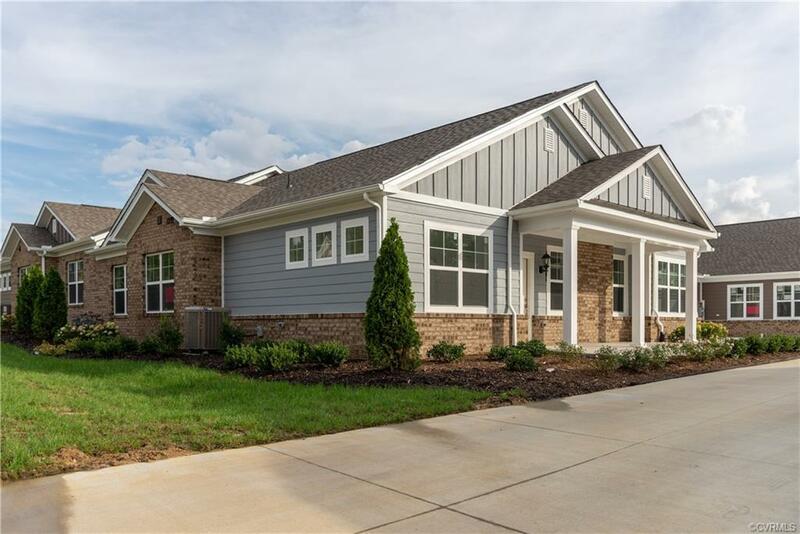 Move in ready in one of the most popular active-adult communities in Chesterfield, The Villas at Dogwood, conveniently located in the heart of Chesterfield, just west of Woodlake off of Route 360. 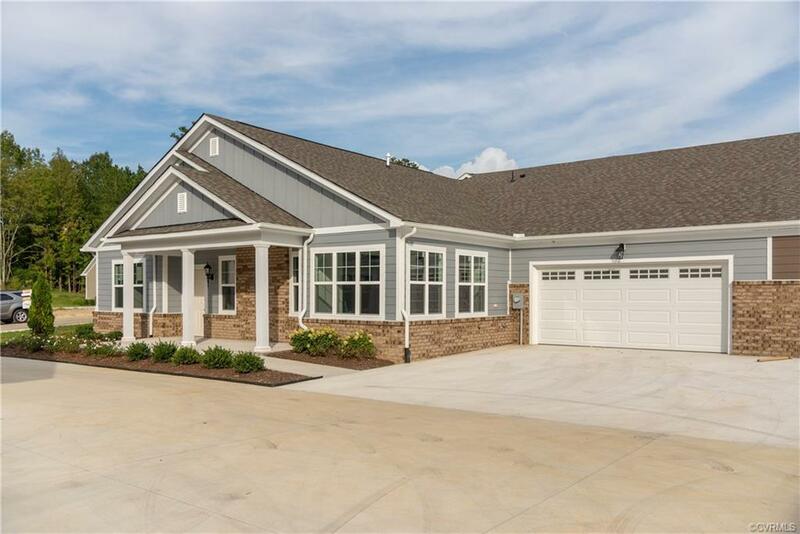 All ONE level home including three bedrooms and two full baths and beautiful interior features. 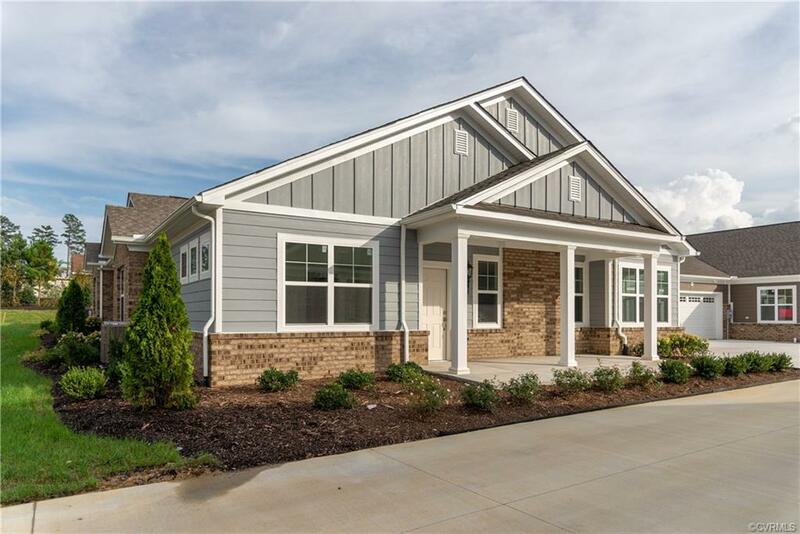 The homes boasts engineered hardwood flooring throughout most of the main living areas, ceramic tile in the master bath, granite countertops in the kitchen, and MORE! Also includes spacious unfinished storage above the garage. 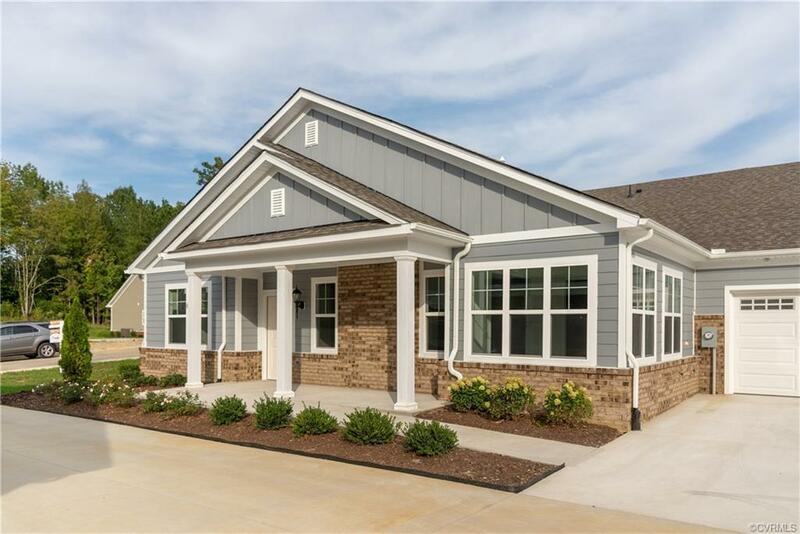 The Villas at Dogwood is a low-maintenance community providing yard maintenance and irrigation, trash and snow removal, and some exterior maintenance in addition to a charming Clubhouse featuring an exercise room and mezzanine.